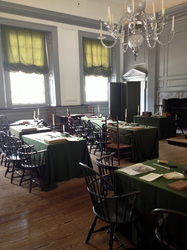 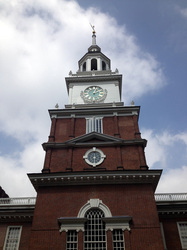 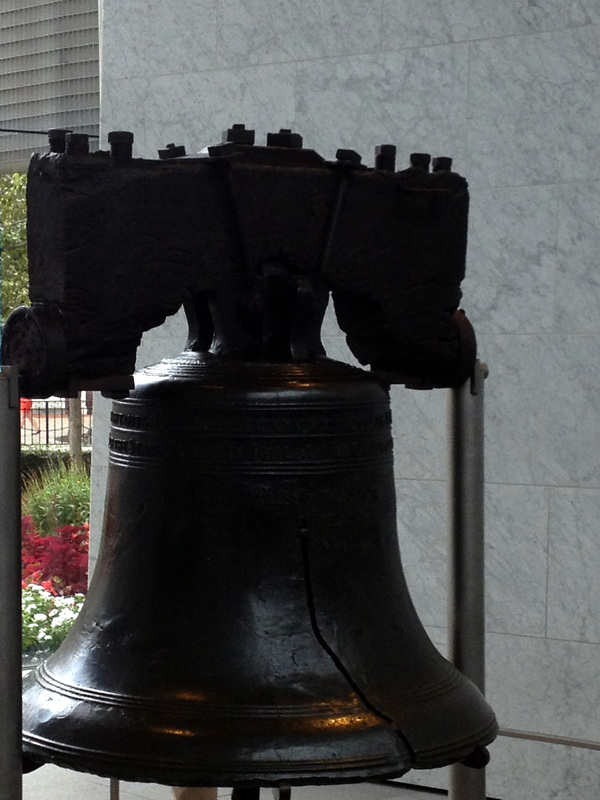 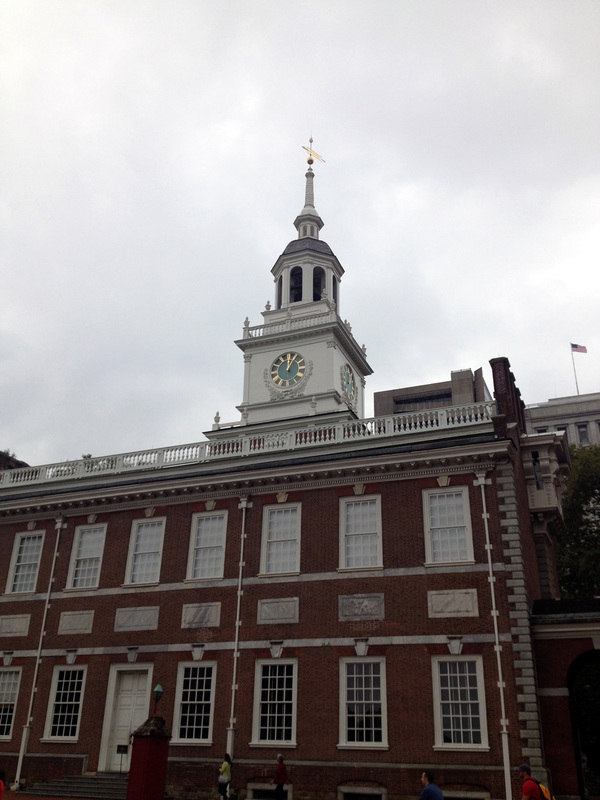 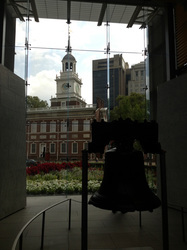 Philadelphia is often called the "Birthplace of America", and is the birthplace of America's modern democracy. 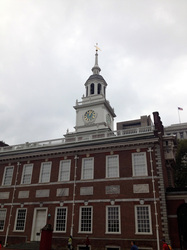 Philadelphia has been a seat of freedom since its inception; originally founded by Quakers, the colony promoted religious freedom among its residents in stark contrast to the England of the time. 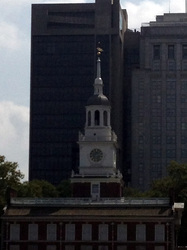 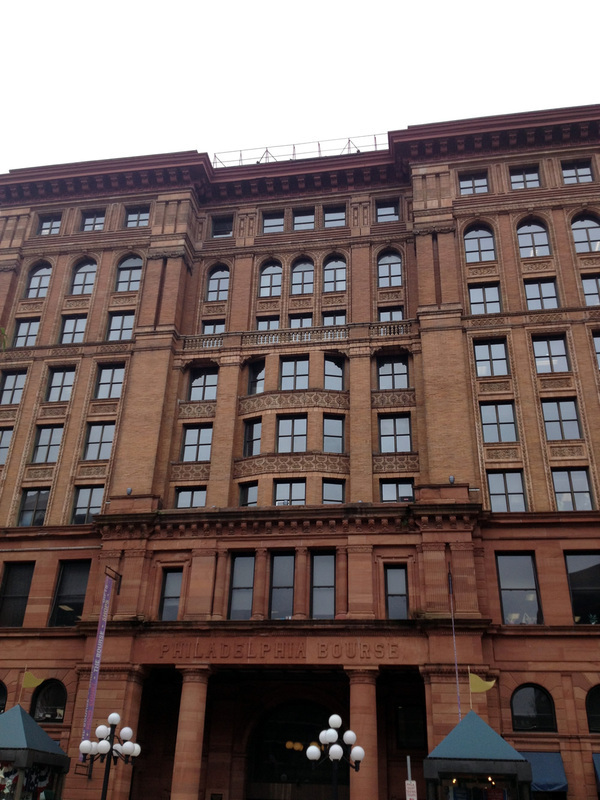 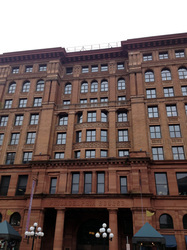 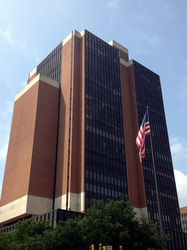 Today Philadelphia is a college town, home to fortune 500 companies, center of law, art & design center, and much more.